Elijah E. Cummings (D-Maryland), has been a partisan roadblock into the House Oversight Committee’s investigation of Operation Fast And Furious, which provided weapons traced to hundreds of murders. House Democrats pushing what they call the “Gun Trafficking Prevention Act of 2015” are stooping to outright lies in order to fabricate a need for their legislation. The bill is ironically offered by Rep. Elijah E. Cummings (D-Maryland), who has done everything in his power to assist the Obama Administration’s stonewalling of the House Oversight Commitee’s investigation into Operation Fast and Furious, one of up to ten gun-walking plots carried out by Obama’s Department of Justice and the Bureau of Alcohol, Tobacco, and Firearms. On Wednesday, September 9, 2015, Reps. Carolyn Maloney (D-New York), Patrick Meehan (R-Pennsylvania), Elijah E. Cummings (D-Maryland), and Robin Kelly (D-Illinois) will hold a press conference to announce the re-introduction of a bipartisan bill in the House of Representatives to make firearms trafficking a federal crime and impose stronger penalties for “straw purchasers” who buy guns for convicted felons and others who are prohibited from buying guns on their own. I guess we should be thankful that these politicians are at least ratcheting back the scale of their lies. These politicians repeatedly told the American people that 90-percent of the guns found in cartel violence in Mexico had their origins in the United States, primarily from gun shops in southwestern border states. Citizens didn’t knew at the time that the Obama Department of Justice was actively supplying the narco-terrorist cartels (particularly the Sinaloa cartel) with firearms though numerous gun-walking plots in every border state until much later. It was only after a pair of “walked” guns was recovered at the scene of BORTAC agent Brian Terry’s murder that the plot began to unravel. Today, the Obama Administration is still fighting a desperate rearguard action to cover up their complicity. Yesterday, Justice Department lawyers attempted to block discovery of how the men on trial for killing Terry acquired their weapons through Operation Fast and Furious. While Obama lied about the percentage of guns of U.S. origin in 2009 (even as his administration was providing them to narco-terrorists) when he claimed 90-percent came from American gun dealers, and today’s still-stonewalling Democrats claim it is 70-percent, both figures are intentionally rigged and intentionally dishonest. The “assault weapons” ban outlawed 19 firearms by name, but otherwise merely banned certain cosmetic features. 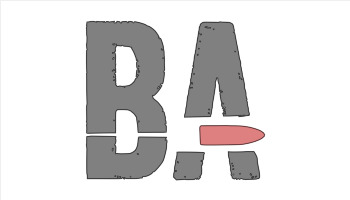 The practical effect of the ban was no ban at all; the exact same firearms — minus the banned cosmetic features — were back on dealer shelves the very next day with no decrease in lethality, accuracy, capacity, or rate of fire. Like most gun laws, the “assault weapon” ban had negligible impact on crime. The only measurable practical effect was that one provision of the ban — a 10-round limit on the magazine capacity of newly manufactured magazines — encouraged the development of the smallest guns possible that could carry ten rounds of ammunition. 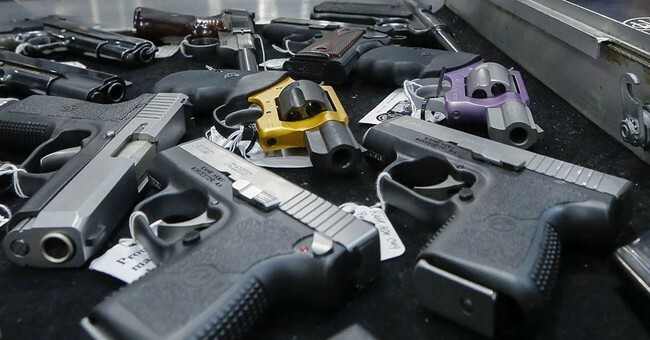 The resulting subcompact class of centerfire semi-automatic handguns is a direct if accidental result of the ban that the bill co-author, then Senator Joe Biden, certainly didn’t intend. 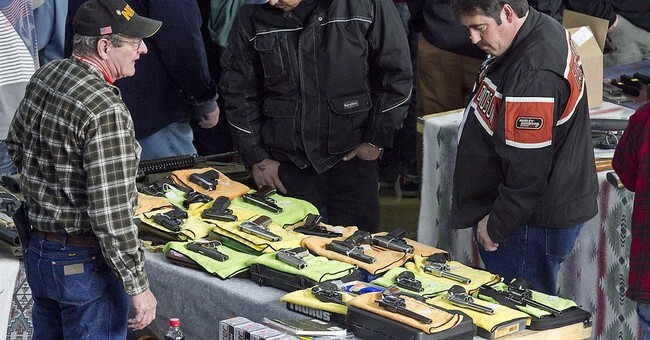 Eight percent is a far cry from the 90 percent that the administration had been wanting to claim, and considering that there are more than 6,600 licensed dealers in the border region, it means (statistically speaking) just over one gun per licensed dealer has found it’s way across the border. 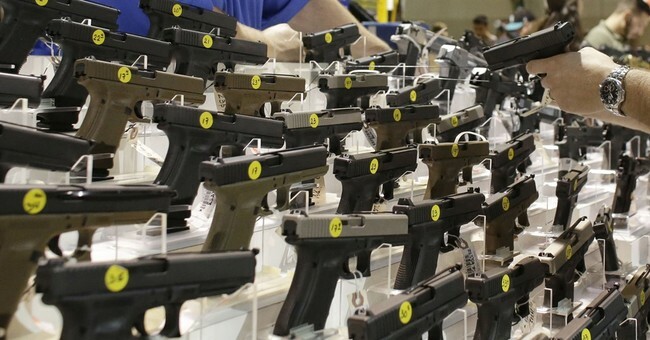 Just 7,900 of the nearly 100,000 firearms recovered from cartels came from U.S. dealers. U.S. gun dealers may have provided as many as 20,000 guns to cartels in gun-walking operations run by the ATF in up to ten cities, none of which have been investigated by a government that has no interest in indicting itself. Do you want to stop gun trafficking, Reps. Carolyn Maloney (D-New York), Patrick Meehan (R-Pennsylvania), Elijah E. Cummings (D-Maryland), and Robin Kelly (D-Illinois)? Put Erik Holder, Hillary Clinton, Barack Obama, and their minions at the Department of Justice/ATF, Department of State, and the White House under oath. Let them explain how tens of thousands of weapons were smuggled to narco-terrorists under the orders of the United States government. Until they’re willing to hold their own party responsible for its gross gun trafficking violations, I don’t want to hear another word from them.